The Instant Pot is one of my favorite things! I’ve had mine for 2 years now, and still rave about it to everyone I know. I gave my parents one for Christmas and now they are hooked, too! If you want to cut straight to the chase, you can check out some of my favorite Instant Pot recipes, hacks and cooking tips I’ve pinned to my Pinterest Board: I Love My Instant Pot. 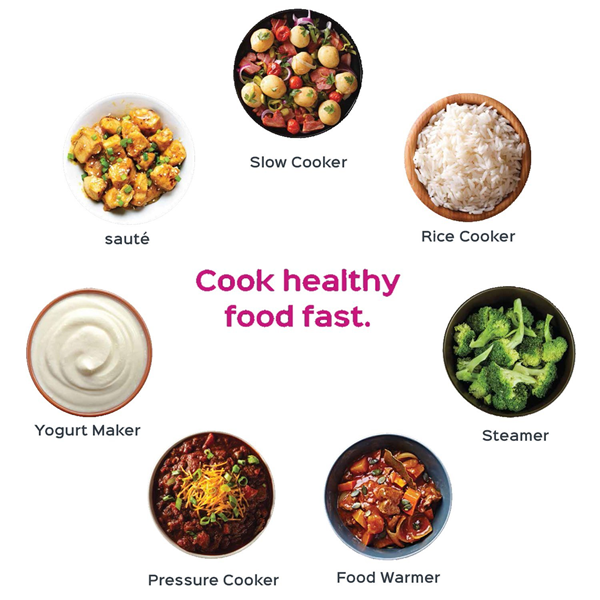 If you haven’t already heard about the Instant Pot, it’s a programmable electric pressure cooker that takes the place of 7 kitchen appliances/cooking functions. It’s a Pressure Cooker, Slow Cooker, Rice Cooker, Steamer, Sauté, Yogurt Maker and Warmer. Not only is it super versatile, but it also let’s you prepare healthy, tasty dishes up to 70% faster. It’s great for parties and entertaining since it keeps food warm for hours. 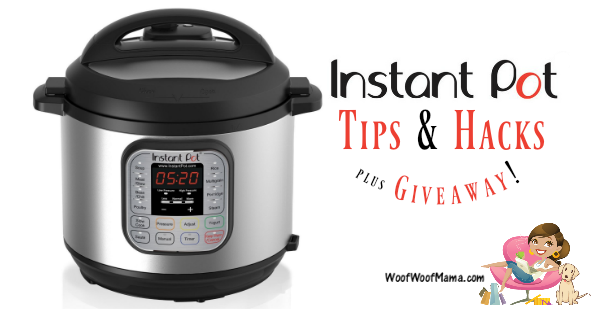 In addition to cooking for your human family members, you can also use the Instant Pot to cook for your dog! Making bone broth is super easy in the Instant Pot and I usually make several batches each month and always make a batch with NO onions or garlic so that it’s safe for Daisy. I also make dog-friendly stew to store in the freezer in small portions for Daisy. Her favorite is a fish and sweet potato stew but I like to experiment. 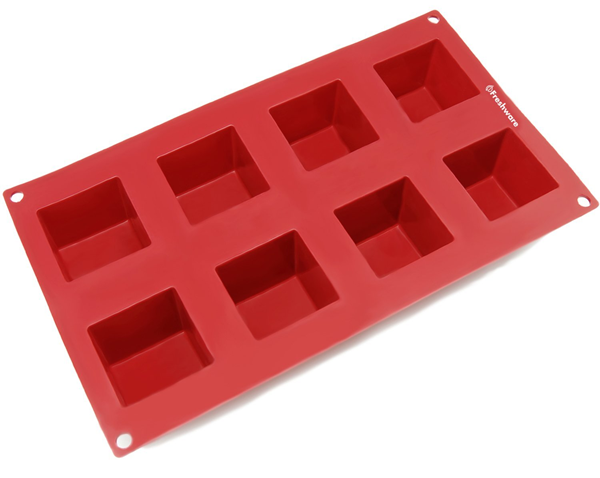 I find the easiest way to freeze and store bone broth, stew and soup in small portions is using these Square Silicone Molds. Each tray holds 8 4oz cubes so portions are pre-measured when I want to pop a few out of the freezer to use them. 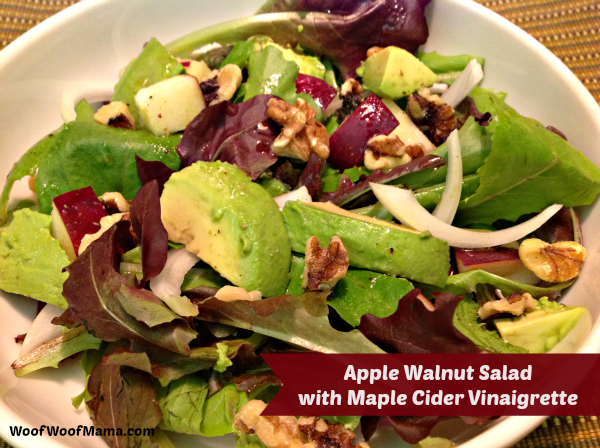 I learned this tip from Michelle Tam at Nom Nom Paleo. She’s got amazing Instant Pot Recipes and Tips on her blog! Another of my favorite IP tricks is making hard-boiled eggs in the Instant Pot. Although it’s not really much faster than other methods, the pressure makes them way easier to peel than any other way I’ve tried. I use this method as my guide but usually put them in a bowl of ice and water to chill them quickly as soon as they are done cooking. There are SO many things I make in my Instant Pot: steamed beets, carnitas, “baked” sweet potatoes, short ribs, corned beef & cabbage, shredded chicken…you can even make cheesecake although I haven’t tried that one yet! If you don’t know where to get started, LifeHacker has done a list of The First 7 Things You Should Make With a New Instant Pot. You can also join the Official Instant Pot Community Group on Facebook. You’ll connect with all kinds of IP Fanatics and real people sharing Instant Pot recipes, ideas tips and solutions. Got a dad or hubby who loves to cook? The Instant Pot makes a GREAT Father’s Day gift idea! If you’re wondering where to buy an Instant Pot, I recommend Amazon.com. I got mine on sale HERE and as new models come out, the previous version usually becomes a great bargain. You’ll also spot Gold Box deals on Instant Pot from time to time as well as Black Friday and Cyber Week deals. Want a chance to WIN an Instant Pot? Enter our giveaway! Use the contest widget below to enter for a chance to WIN an Instant Pot 7 In 1 Multi-Use Programmable Pressure Cooker, 6 Quart. $99 value. 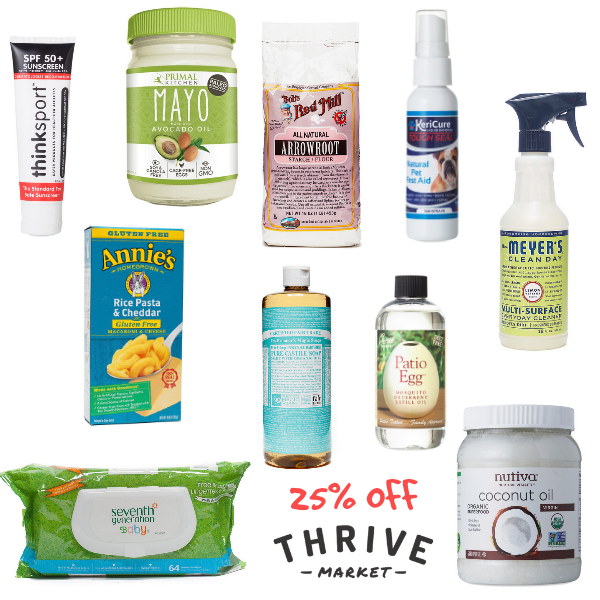 Because I know that all of you care about the wellness and safety of your family & fur kids, as well as the health of our planet & environment, I’ve secured a very special invitation for our readers to join Thrive Market and get 25% OFF your first order. 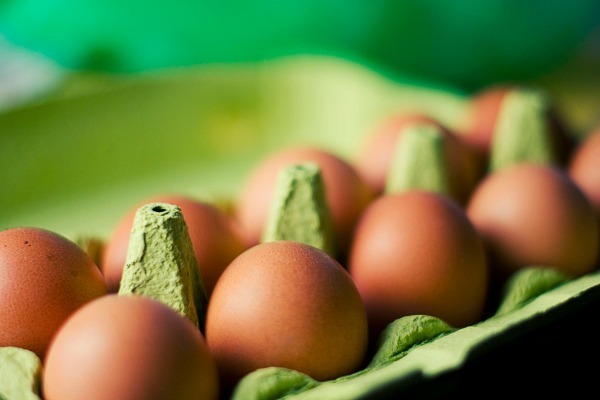 It’s a great chance to stock up on non-toxic and eco-friendly cleaning supplies, try some new organic snacks for back-to-school lunches, or go green with your beauty routine! What can I get from Thrive Market? Use this invite link to join and get 25% OFF your first order at Thrive Market. You’ll also get FREE Shipping on orders of $49+. Since learning about the health benefits of natural gelatin, I’ve been experimenting with adding it to my own diet. In case you haven’t heard, gelatin is said to be great for healthy skin, hair, nails, joints and digestion. I really like the Kosher Grass Fed Beef Gelatin and usually buy this brand. You can add it to smoothies, cereal, yogurt and other foods, but my favorite thing to do with it is to make gummy snacks. You basically add hot water and whatever else you like, refrigerate overnight and create super fun and highly nutritious gelatin gummy snacks that even the pickiest hubby or kiddo will love! 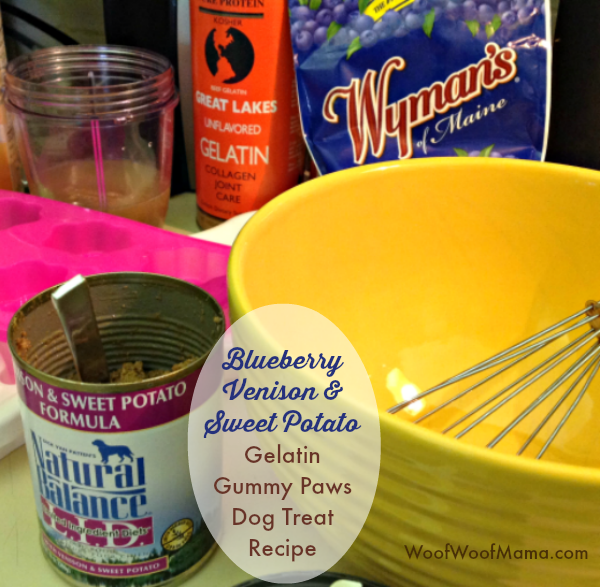 After having success making them for myself, I decided I’d try creating a dog treat recipe so that Daisy could enjoy the health benefits and yummy gummy goodness, too! You’ll want to make sure to use flexible silicone molds like these because I’ve learned the hard way, that these treats are super difficult to get out of the hard kind of mold trays. With the silicone ones, you can push them out easily. Molds are fun because you can make cute shapes for different holidays and occasions, like Easter if you find cute bunny or egg-shaped ones. And they are multi-purpose since they are oven-safe, so you can bake with them, too. But if you want, you can also just pour the mix into a brownie pan and then cut them with cookie cutters or a knife once the have gelled in the fridge overnight. Once you learn this technique, you can experiment with any ingredients you like. You need the gelatin, a liquid, plus some fresh or frozen fruit (try pumpkin puree or ripe bananas), canned dog food (optional) or even veggies like you’d use in a green smoothie. You can also add herbs and seasoning to make it fancy, but remember NOT to use these people foods to avoid feeding your pets! Combine all ingredients except the boiling water and gelatin, in your blender or food processor until mixed/pureed completely, like you’re making a thin smoothie. I like to use my NutriBullet Mixer for this. In a bowl, mix the gelatin powder and boiling water until completely dissolved. Add pureed mixture to the bowl and stir well. Pour into square pan or silicone molds and refrigerate 2-3 hours or overnight if possible. Cut shapes from pan or remove from molds and enjoy! Let us know if you try making your own Gummy Snacks and what ingredients you used. The recipe is super flexible, and measurements don’t have to be exact, so experiment and tell us how it goes. We’d love to hear from you! Do you love DIY and craft projects almost as much as you love your pet? 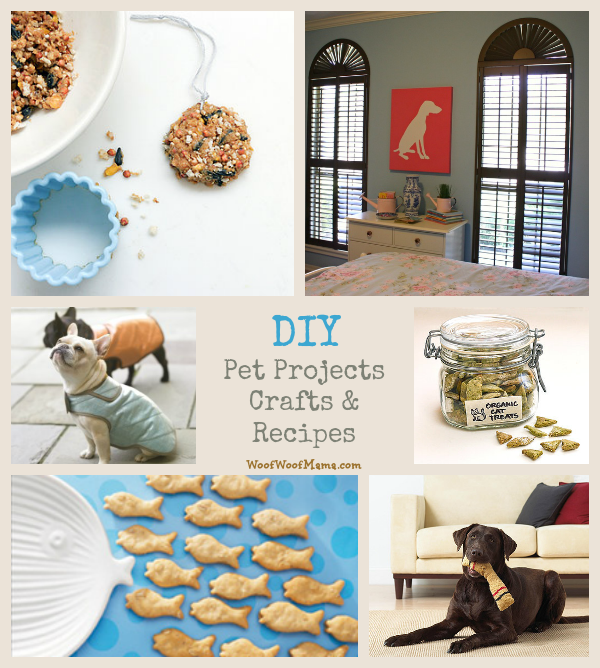 Then you won’t want to miss any of these fabulous pet projects, crafts and treat recipes. We’ve rounded up a few of our favorite tutorials, recipes and patterns to help you get your craft on! 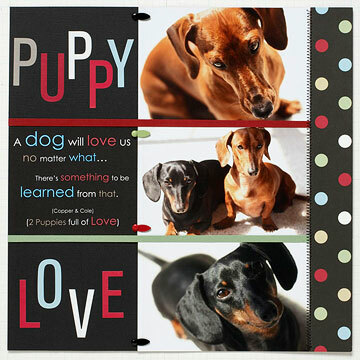 Save all those precious memories of your fur kid with these great tips and ideas on how to create a scrapbook especially for your pet. Go here for tutorial. 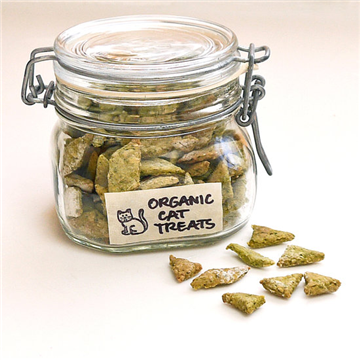 Learn how to make these easy and crunchy organic cat treats for your kitty. With organic catnip, chicken and more tasty ingredients, they are sure to be a hit with even the most finicky feline friend! Get the recipe here. 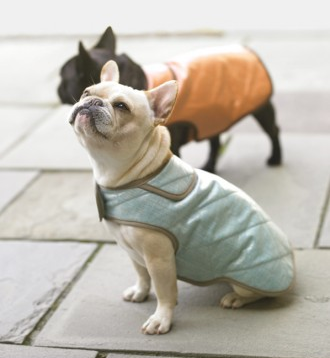 The queen of all DIY Crafts, Martha Stewart, has a whole section of great pet craft projects including this one on how to make your own doggy coat. We think it looks more like a vest, but it’s super cute either way! Go here for the instructions. 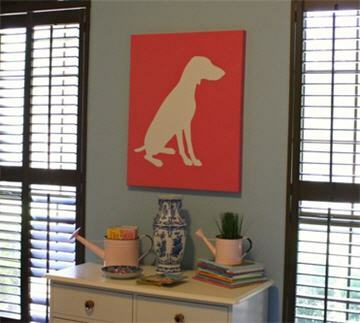 Create your own wall art using your dog’s silhoutte. Stunning and simple! According to the author, the most difficult part is getting your dog to sit still for the photo. Learn how here. 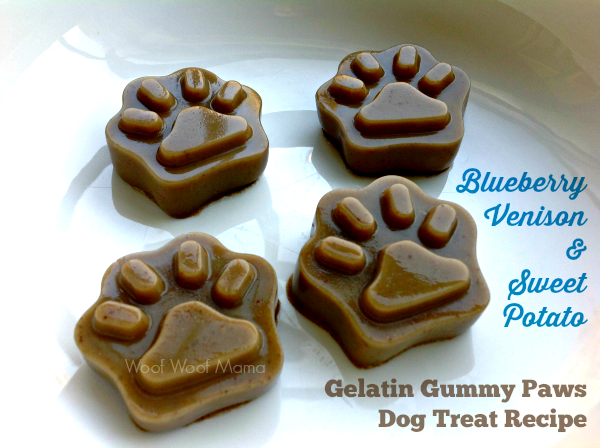 This easy recipe uses salmon or tuna and other natural ingredients to create adorable and yummy treats for your dog. 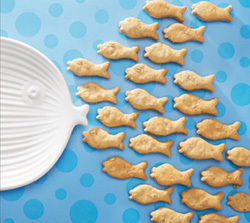 Now I just have to go find a fish-shaped cookie cutter! Get the recipe here. This intermediate knitting project calls for small double-pointed needles and worsted weight yarn. It looks a little challenging for a beginner like me, but it’s so darn cute that I had to share it! 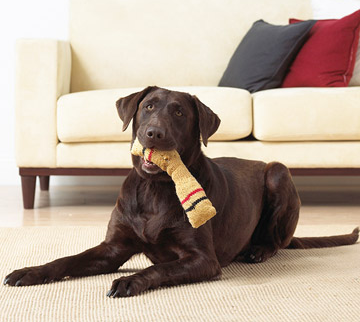 Get the dog toy knitting pattern. And finally, here’s one for the birds! 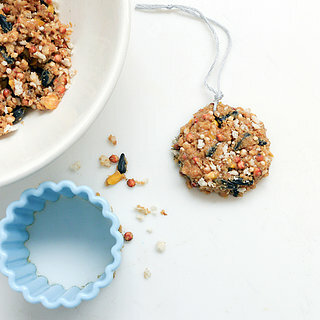 These easy, hanging treats for wild birds make a great gift idea…and would look so cute hanging outside the window. Get the super simple directions. I’m participating in a campaign on behalf of Mom Central Consulting for Heinz Vinegar. I received a product sample to facilitate my review and as a thank you for participating. I’ve been a fan of using apple cider vinegar around the house for quite some time…mostly for cleaning, as a hair rinse and as a natural remedy for Daisy, both as a skin soother and added to her kibble for digestive health. Many pet parents also use it as a natural flea deterrent. Of course, it’s also great in the kitchen especially for sauces, dressings, pickling and more.